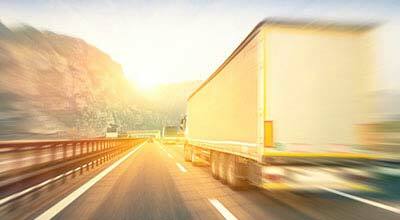 What Factors Cause Large Truck Accidents? 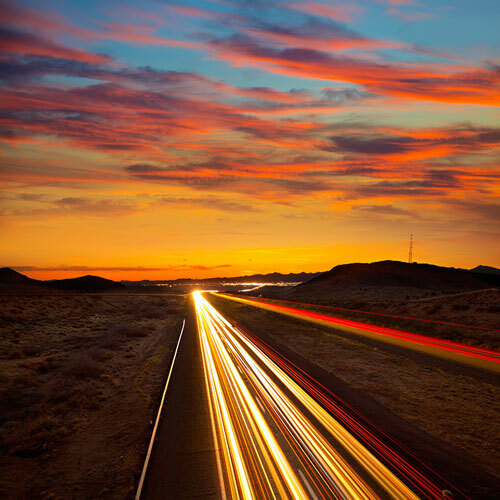 It is noteworthy that driver fatigue is a contributing factor in 30 to 75 percent of all big truck accidents, depending on which federal government agency data are used. 3,413 people died in 2010 as a result of accidents caused by large trucks. (By 2013 this number grew to 3,964.) More than 100,000 others were injured annually – many permanently. 72 % of these deaths were occupants of passenger cars, while 14% were occupants of the trucks. Motorcycles, bicycles and pedestrians comprised the remaining fatalities. The large trucks in these accidents accounted for just fewer than 4% of all registered vehicles in the United States, but were responsible for 9% of all motor vehicle crash deaths. 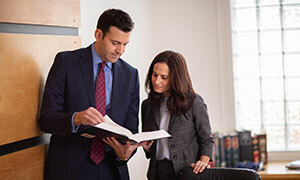 Our trucking injury lawyers and staff want to help you, in the unfortunate event that you need our help. Just e-mail or telephone us for a free, no obligation, confidential consultation. For free answers to your legal questions about injuries from trucking accidents, just complete our convenient online contact form.